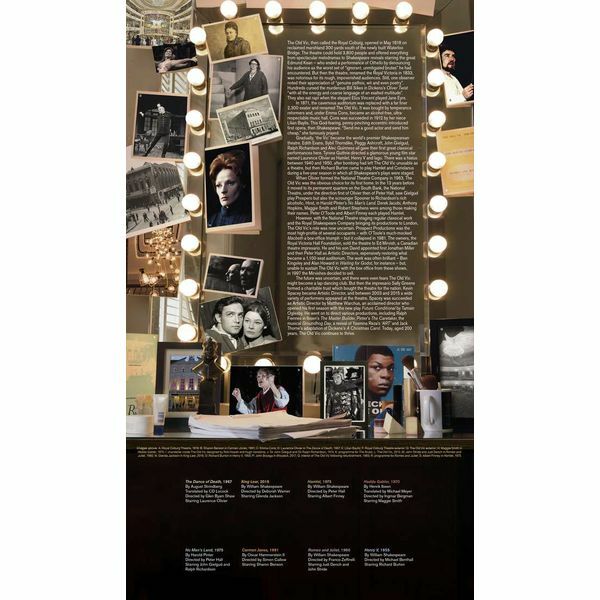 The Old Vic Presentation Pack marks the bicentenary of one of the most important venues in the UK’s performing history. 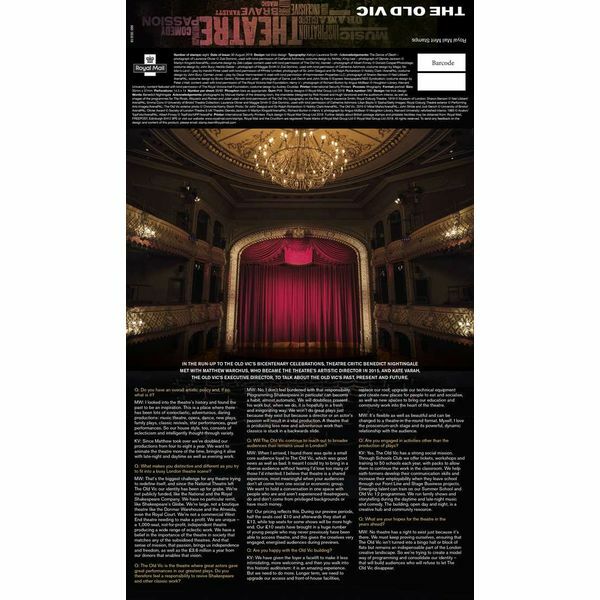 The Old Vic has hosted most of our greatest actors at some point in their careers, many of whom have cited their Old Vic production as among their career highlights. Over the last 60 years in particular, The Old Vic has played an important part in the development of modern British theatre. 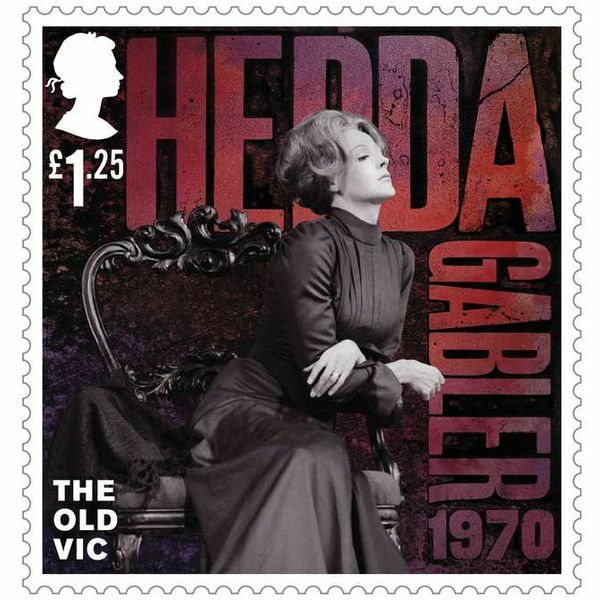 This postage stamp issue commemorates eight iconic actors and their greatest performances at The Old Vic since from the 1960s onwards. 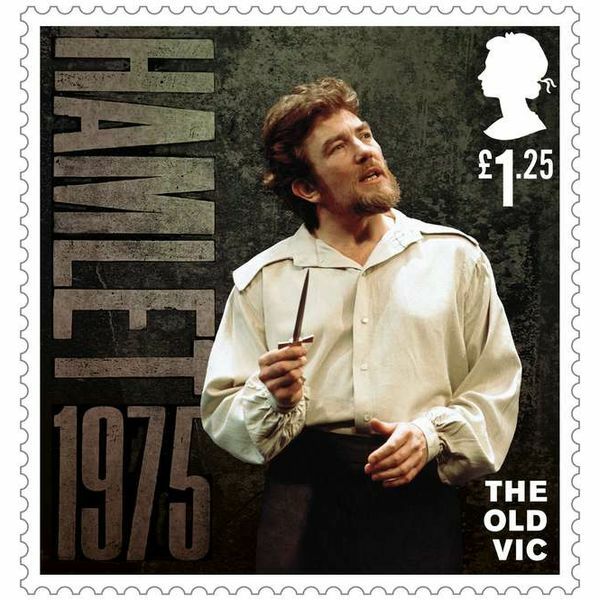 The fully illustrated Old Vic Presentation Pack includes all eight special stamps and was written by well-known theatre critic Benedict Nightingale. 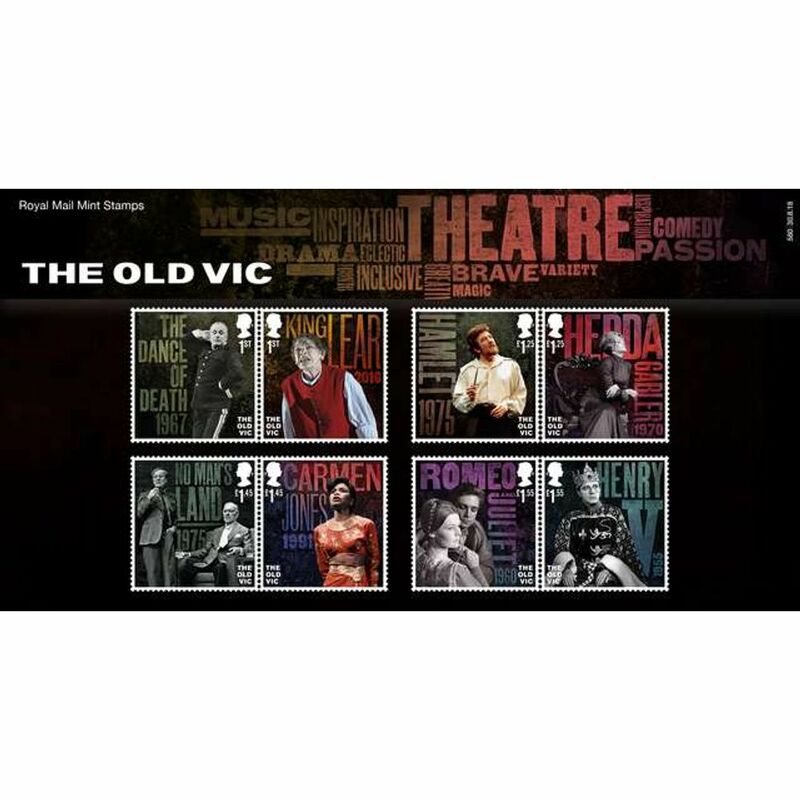 The pack looks at the history of The Old Vic and features archived imagery from past and the present, including more photographs from some of the performances celebrated on the stamps. The pack also includes photography shot by renowned performing arts photographer, Manuel Harlan. 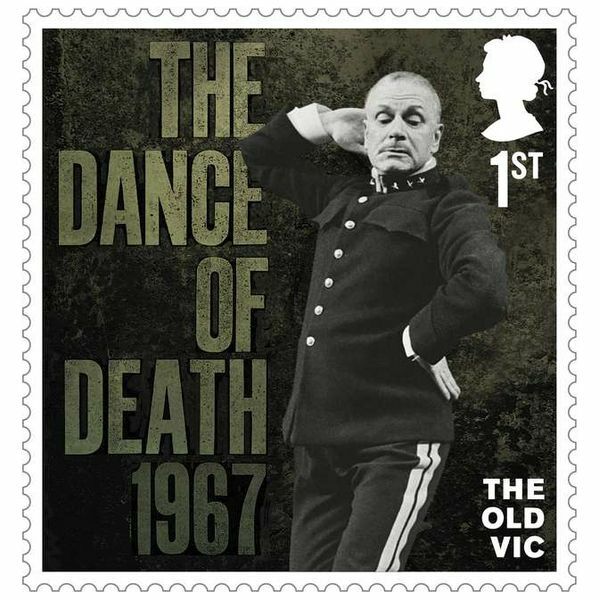 1st Class The Dance of Death, 1967, starring Sir Laurence Olivier. 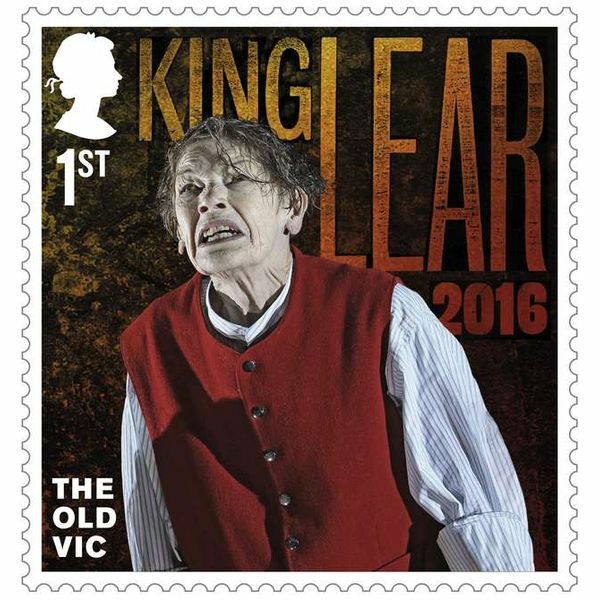 1st Class King Lear, 2016, starring Dame Glenda Jackson. £1.25 Hamlet, 1975, starring Albert Finney. £1.25 Hedda Gabler, 1970, starring Dame Maggie Smith. 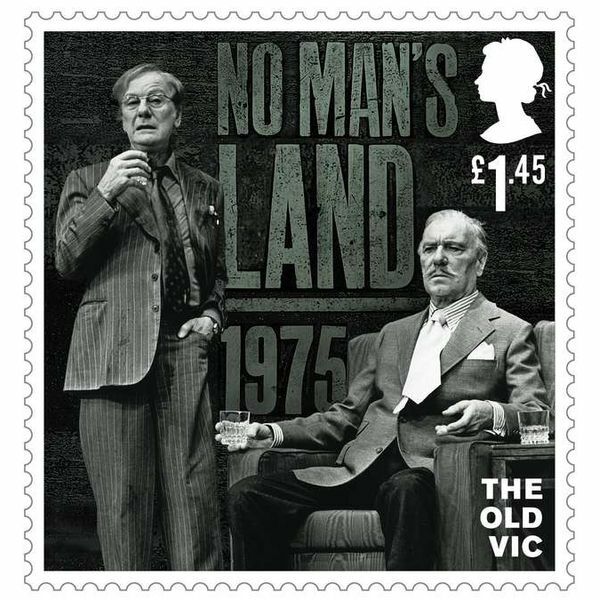 £1.45 No Man’s Land, 1975, starring Sir John Gielgud and Sir Ralph Richardson. 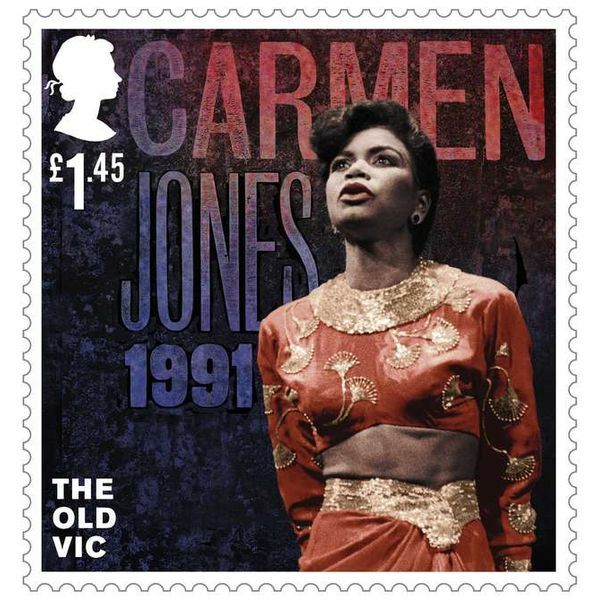 £1.45 Carmen Jones, 1991, starring Sharon Benson. £1.55 Romeo and Juliet, 1960, starring Dame Judi Dench and John Stride. £1.55 Henry V, 1955, starring Richard Burton CBE. Are you are looking for more Old Vic themed collectibles? Here on the Post Office Shop there is a wide range available for purchase, perfect for any avid collectors or someone who wants to start their collection.